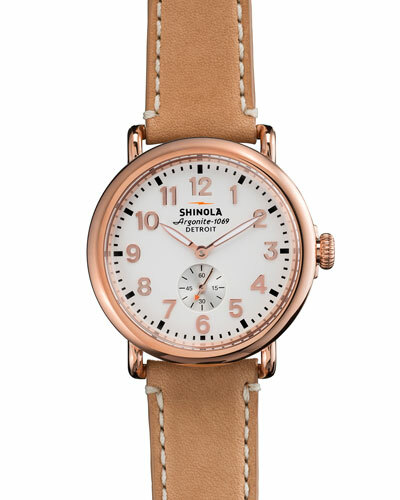 The Shinola women’s watches collection sports classic and premium designs. 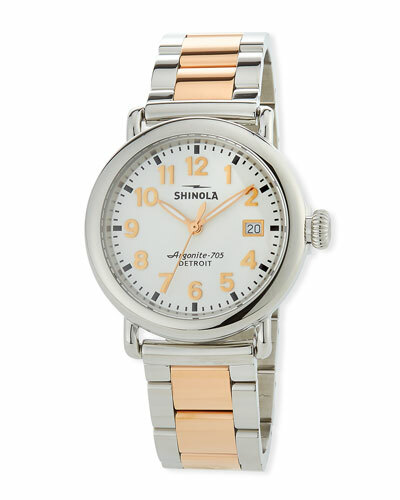 The fine timepieces are hand-assembled in Detroit with imported Swiss parts. 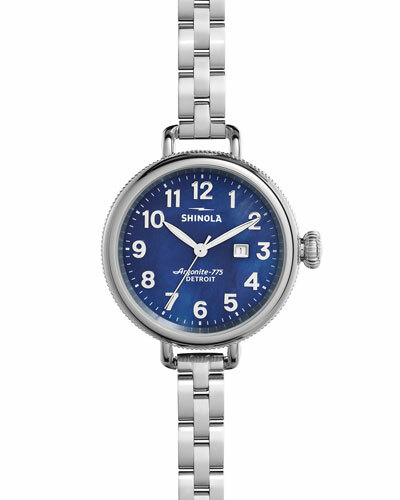 Whether it is the popular The Runwell, The Birdy, The Canfield, or other models, Shinola enjoys a niche following among watch connoisseurs across the world. 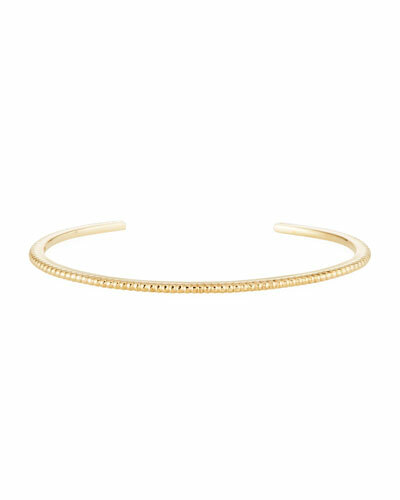 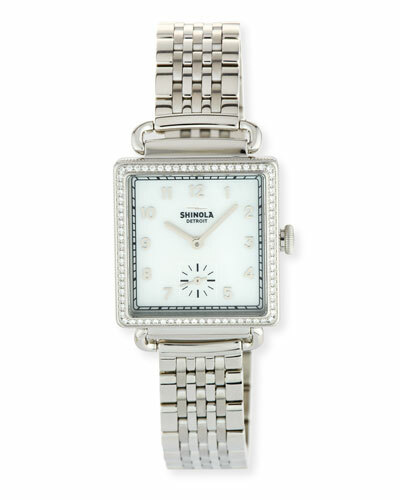 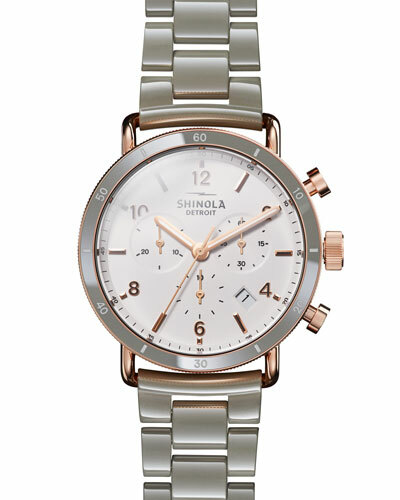 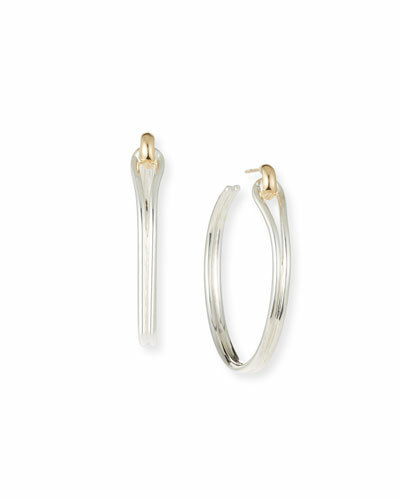 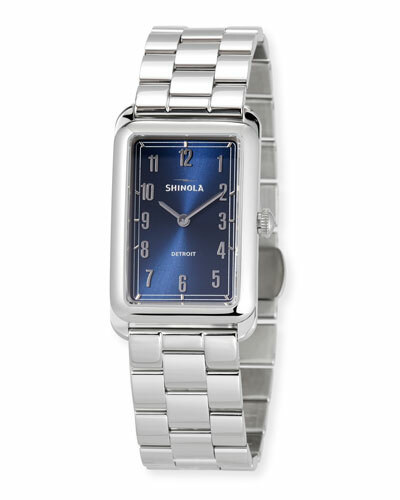 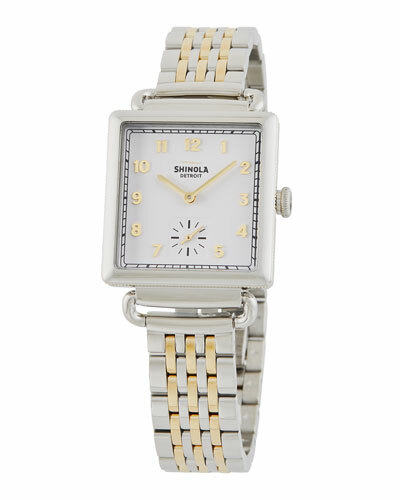 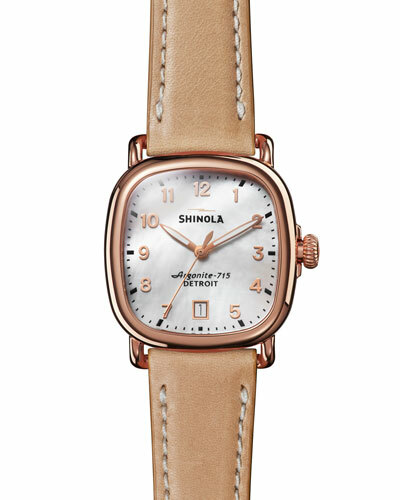 The brand also offers a variety of exquisite Shinola women’s jewelry that is crafted to perfection. 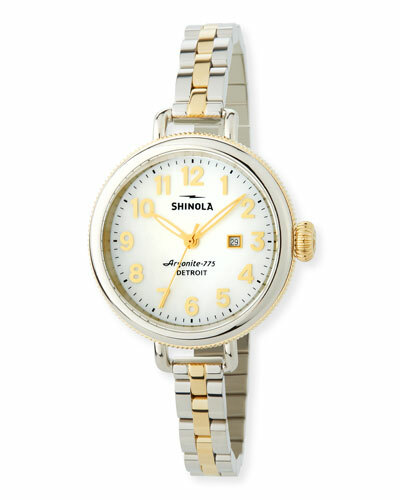 The jewelry line includes opulent Shinola necklaces, bracelets, earrings, and rings. 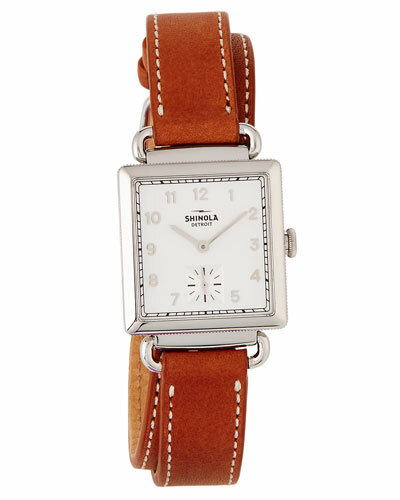 Check out the Shinola women’s collection at Neiman Marcus.